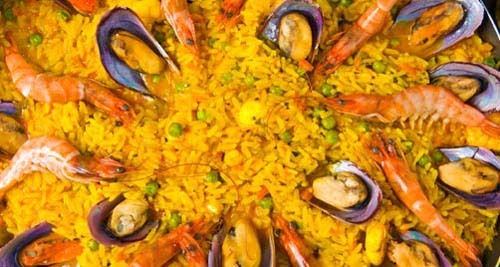 A visit to Malaga means not just enjoying sun and beach, but also its gastronomy; here you can find the best restaurants where to sample from typical local dishes to international dishes; as Malaga in southern Spain is a cosmopolitan city, regarding both its habitants as well its dishes. There are too many restaurants in Malaga, probably we haven´t included all or some of the list are not your favourites ... for that reason we are looking for your comments to add opinions or new restaurants. We welcome international cuisine as well.